FAST FACTS: Will be his seventh race here. Missed winning his first pole in 2008 here by 2/10th of a second over a four lap average and started a then career best second to Andretti with Newman/Haas/Lanigan Racing (NHLR) in what was the first Andretti/Rahal front row since 1992 in Loudon, NH. Ran between second and fourth until L130 when he drove over “marbles” and lost control of his car after trying to go around the slower car of Manning. Retired in 25th place. Qualified 2nd with NHLR in 2009 and briefly took the lead at the start but dropped to third by the end of the lap and ultimately finished fourth, his highest finish on an oval at the time. In 2010, he ran a partial season and did not race at Milwaukee. In 2011 he qualified 12th and finished 2nd with Service Central/Chip Ganassi Racing (SCCGR). He qualified 17th, started 11th with SCCGR after many ahead served an engine change penalty and finished ninth in 2012 with SCCGR. 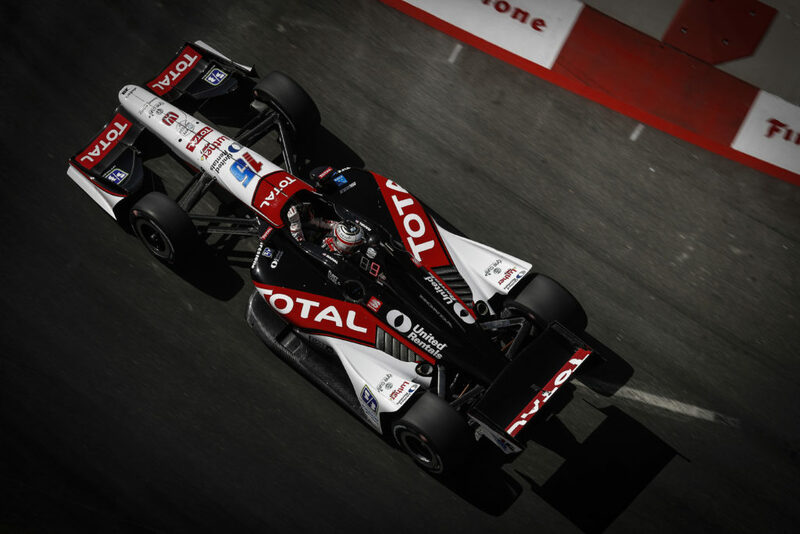 In 2013 he qualified 23rd with RLL but started 24th due to a 10-grid penalty for an unapproved engine change. He finished 16th in the race. 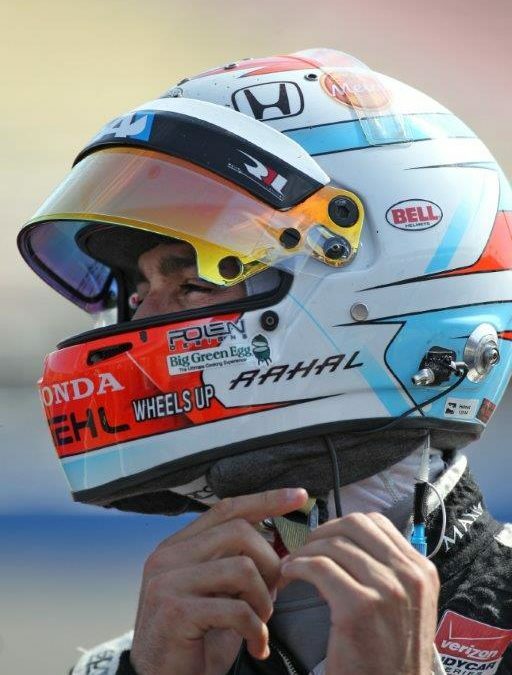 In 2014 he qualified and finished 14th with RLL… His top finish this season is a win at Auto Club Speedway (June 27) and his top start is fifth in Dual 2 in Detroit… Rahal is ranked fourth in series point standings with a total of 334. 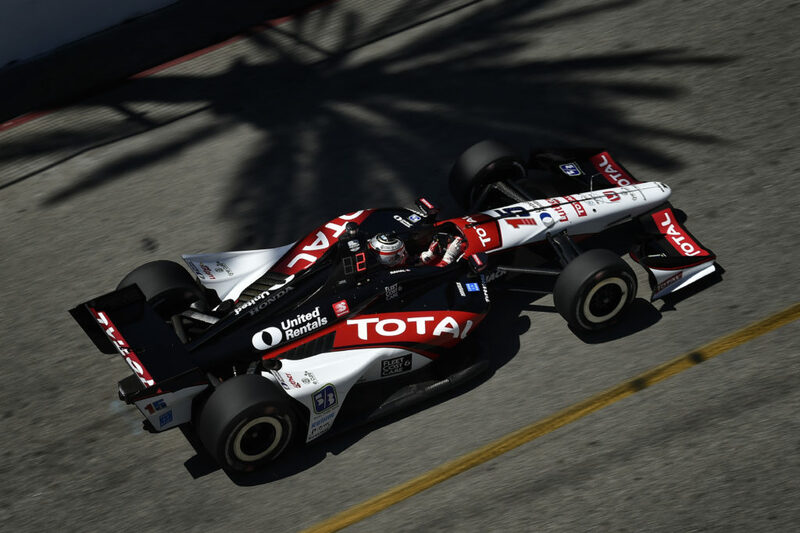 He trails third place Scott Dixon by 24 points (358), second place Will Power by 27 (361) and leader Juan Pablo Montoya by 73 (407) after Round 11 of 16. RLL AT MILWAUKEE: The ABC Supply Wisconsin 250 will mark the 21st event for RLL at the legendary Milwaukee Mile oval. 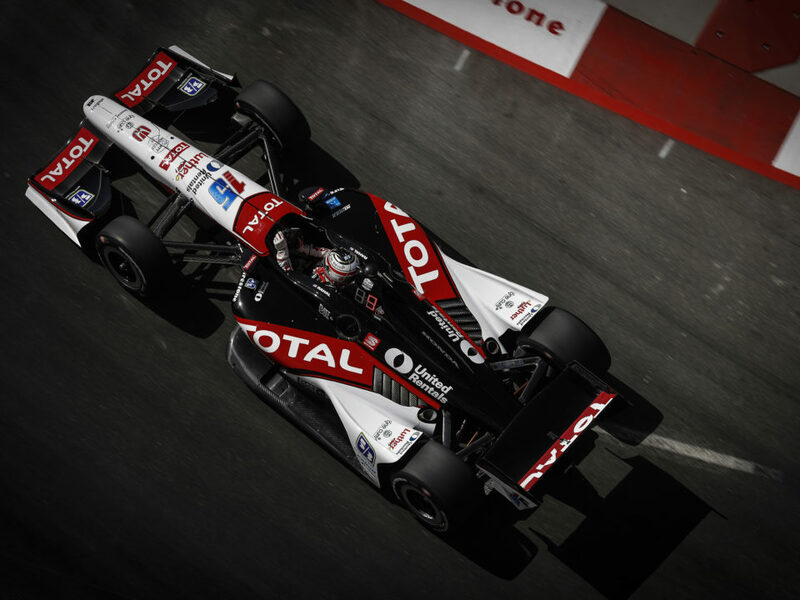 The team won here twice (Kenny Brack 2001 & Michel Jourdain Jr. 2003), started from pole three times (Bobby Rahal 1992, Kenny Brack 2001, Vitor Meira 2004), made four front row starts (2nd – Jourdain Jr. 2003) and earned four podiums (2nd: Rahal 2004, Rice 2004). 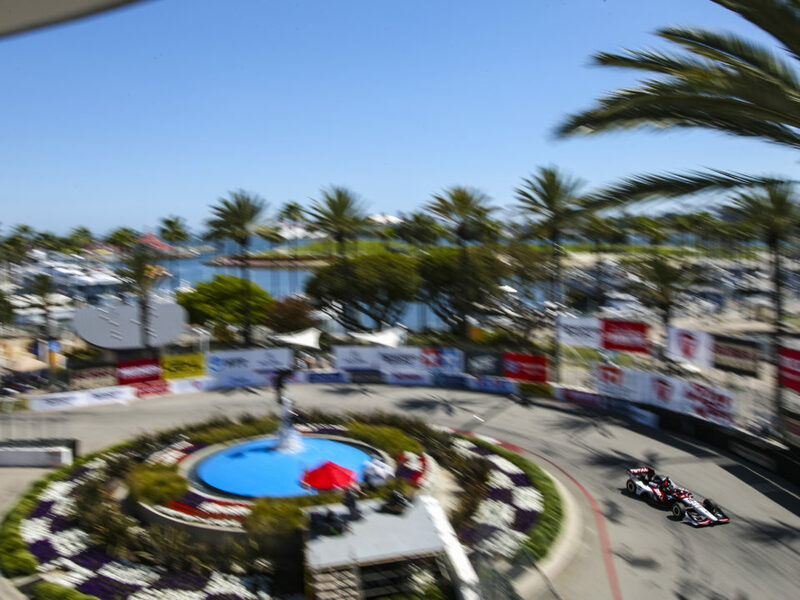 Prior to the 2015 event, the team prepared a total of 37 entries for drivers such as Bobby Rahal (1992-98), Mike Groff (1993-94), Raul Boesel (1995), Bryan Herta (1996-99), Max Papis (1999-2001), Kenny Brack (2000-2001), Jimmy Vasser (2002), Michel Jourdain Jr. (2002-03), Buddy Rice (2004-06), Vitor Meira (2004-05), Danica Patrick (2005-06), Jeff Simmons (2006-07), Scott Sharp (2007), Ryan Hunter-Reay (2008), Takuma Sato (2012), Graham Rahal (2013-2014) and James Jakes (2013). The team has earned 10 top-five finishes and 19 top-10’s at the track. The No. 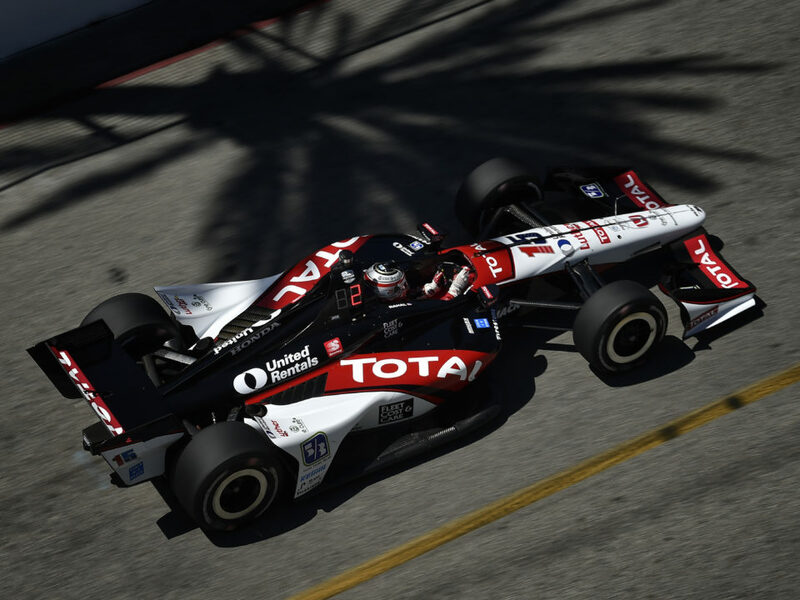 15 entry for Graham Rahal will bring that total to 38 in 2015. 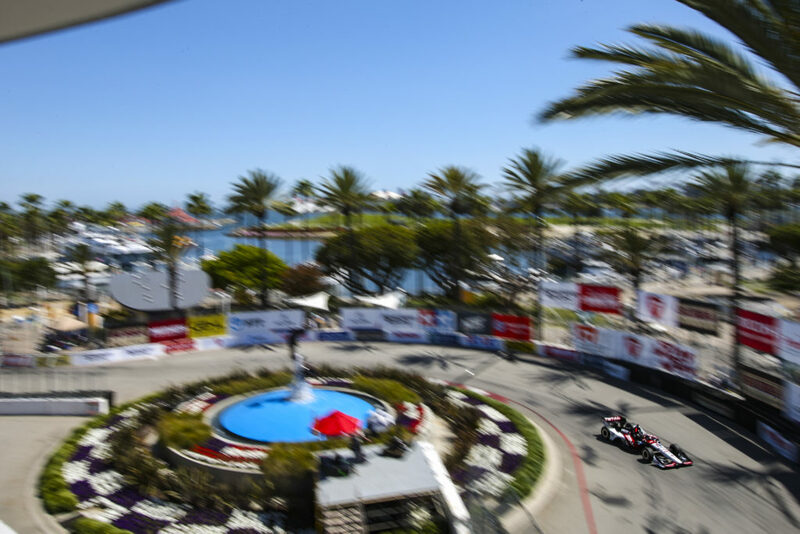 NEXT UP: Qualifying will take place from 12:30-1:30 p.m. CT tomorrow and NBCSN will broadcast coverage on a tape delayed basis beginning at 4 p.m. ET. The ABC Supply Wisconsin 250 will take the Green Flag at 4:35 p.m. CT and NBCSN will begin coverage at 5 p.m. ET / 4 p.m. CT. Streaming video and Timing and Scoring information is available for all practice sessions from www.indycar.com and includes commentary by the INDYCAR Radio Network.